Top Reasons to Book this lovely Townhome! * Lakeside townhome w/huge deck! 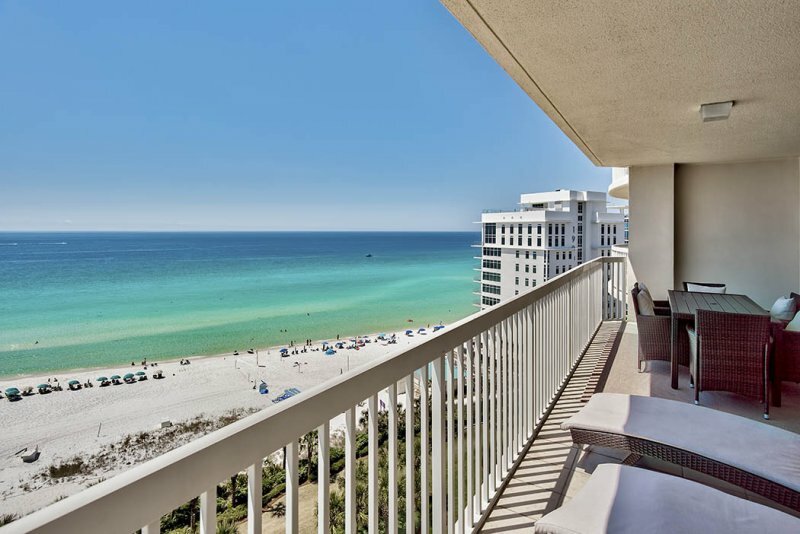 * Short ride to the beaches of Sandestin Golf & Beach Resort! 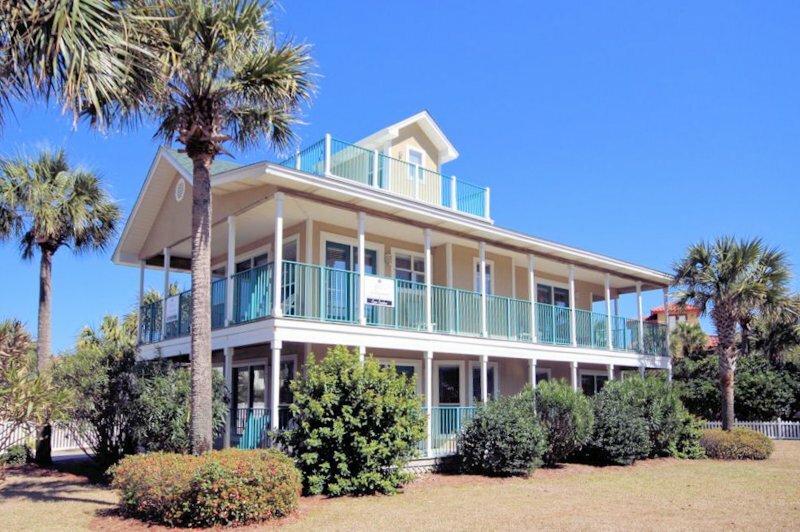 * 5 min walk to Village of Baytowne Wharf, Marina, & Jolee Island w/Pirate Playground! 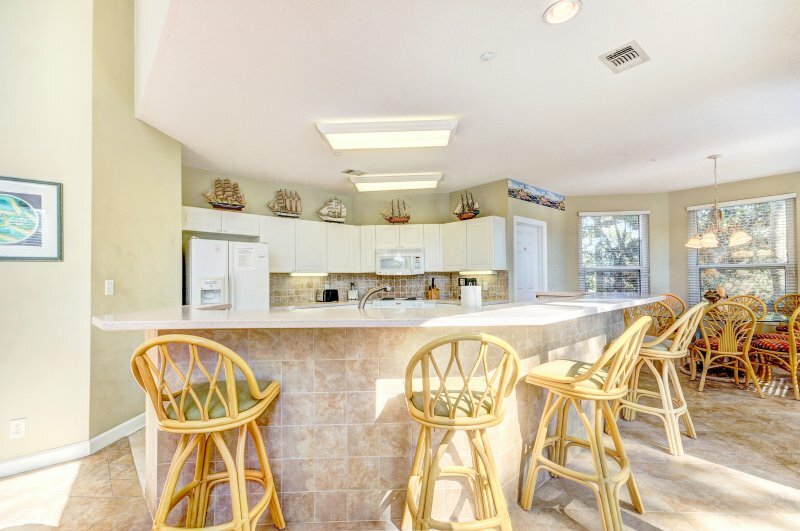 Turnberry Villas 8568 is nestled in Sandestin by a lake and golf course, across from the tennis center, marina, and just steps to The Village of Baytowne Wharf. 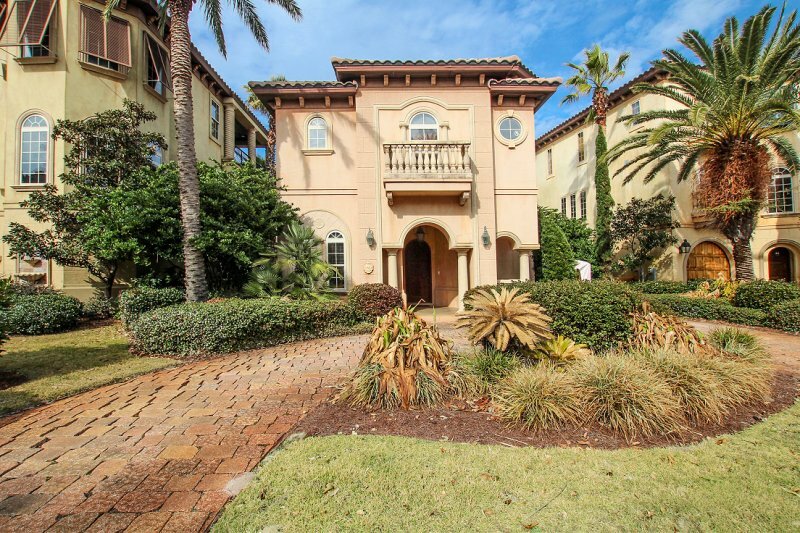 It is a spacious 3 bedroom, 3.5 bath townhome located in the quiet neighborhood of Turnberry within the gates of Sandestin Golf and Beach Resort. The neighborhood pool is located just steps away. The Village of Baytowne Wharf, Marina, and Jolee Island with pirate playground and nature trail are just a five minute stroll. The beach is a five minute drive with plenty of free parking. 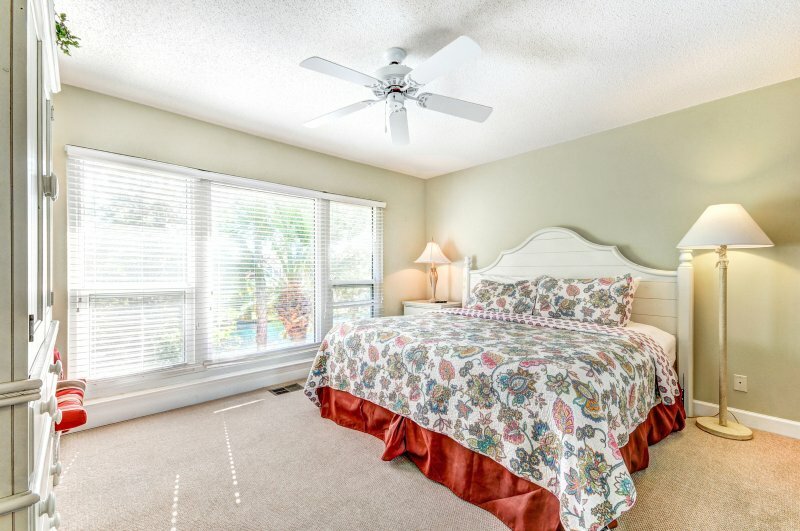 As you enter the upstairs unit you immediately notice the view overlooking the lake on the Baytowne Golf Course and the open floor plan. The comfortable living room, invites you to sit down, relax and make yourself at home. The well laid-out kitchen has all the tools you need to prepare a quick breakfast or a large meal for family and friends. The dining area is ample with seating for eight. The patio off the living/dining area is generous--perfect for enjoying the outdoors, reading a book, or enjoying a cold beverage or a morning cup of coffee. Take the steps off the patio and stroll down to the lush grounds and stocked lake for catch-and-release fishing. 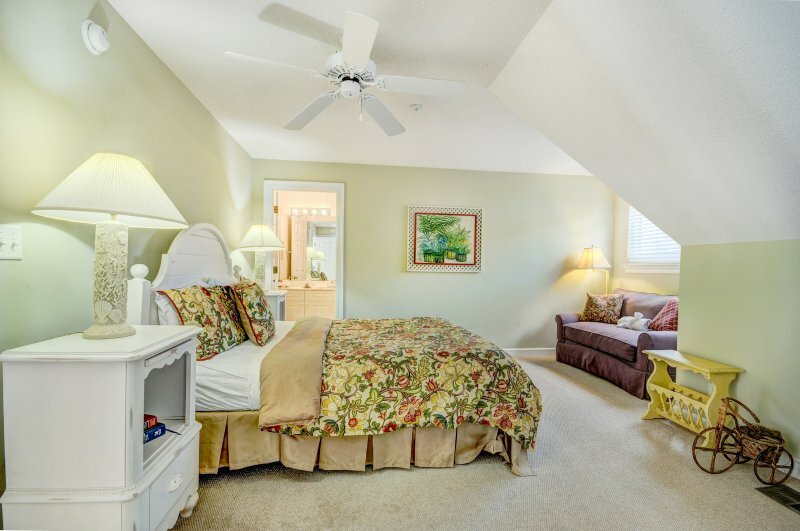 Upstairs, the master bedroom has a king size bed and ensuite bath with views of the lake. The second bedroom offers a queen bed also with its own full bath and reading nook. Downstairs a third bedroom is a second master with a king bed and the master bath. 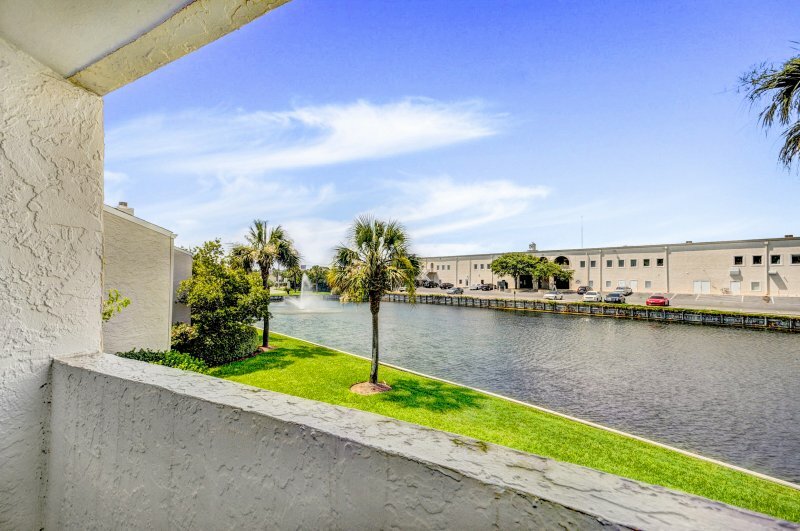 All the rooms in this condo offer amazing views of the lake and Baytowne Golf Course. The queen sleeper sofa in the living room provides additional sleeping space if needed and there is a small powder room off the front door. 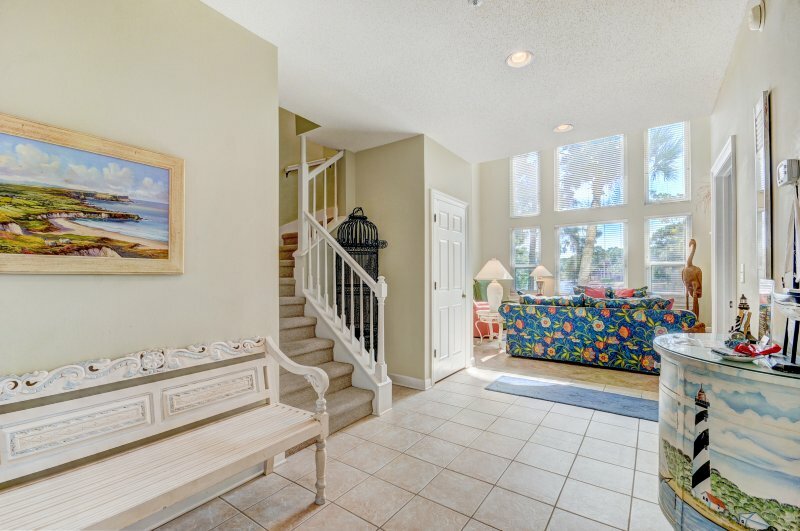 This spacious home is perfect for a large family or two small families to share. 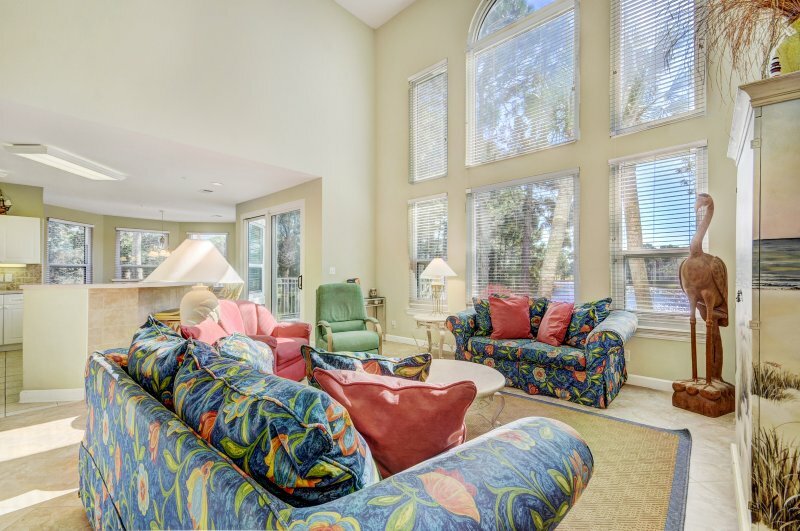 Description Top Reasons to Book this lovely Townhome! * Lakeside townhome w/huge deck! 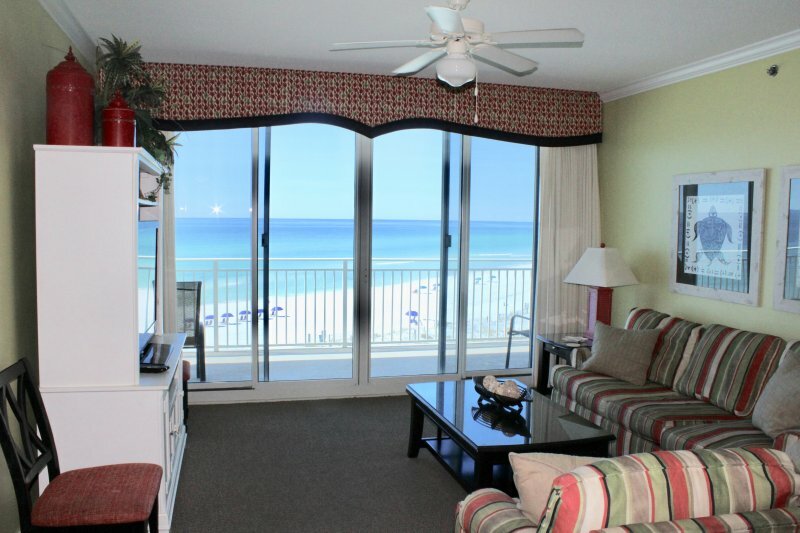 * Short ride to the beaches of Sandestin Golf & Beach Resort! 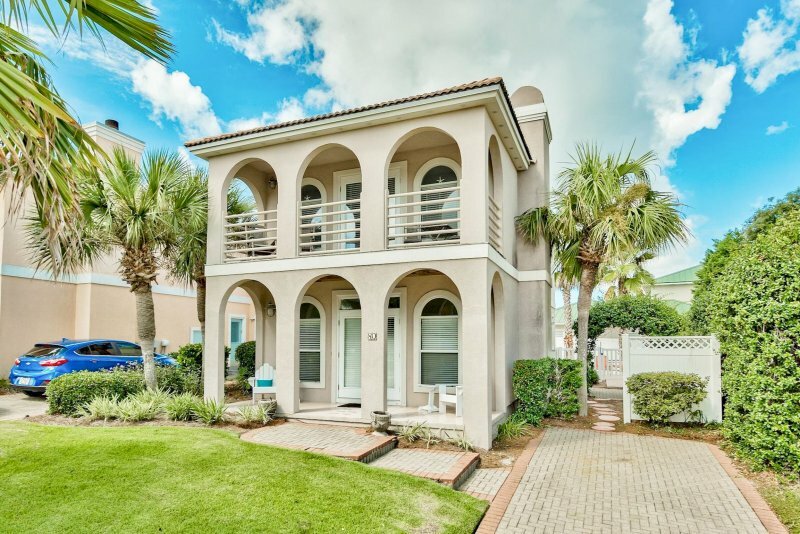 * Near Another Broken Egg Cafe, Silver Sands Outlets & Grand Boulevard Town Center * 5 min walk to Village of Baytowne Wharf, Marina, & Jolee Island w/Pirate Playground! * Professionally Managed; 24/7 Service *SNOWBIRD / 55+ RENTAL* Snowbird Season is November through February on a monthly basis. The monthly rate for Nov- Jan is $1800 per month + taxes/fees. February only is available at a premium, but Jan & Feb can be reserved together for the standard rate. Snowbird Rentals can be booked online & are subject to an additional $150 cleaning fee. 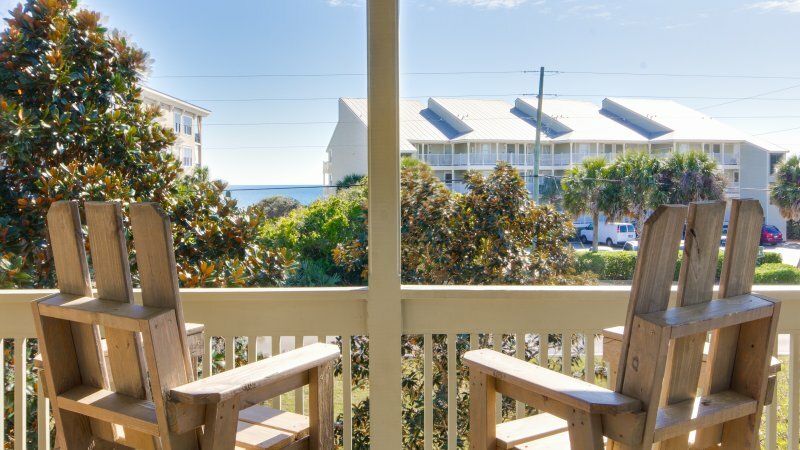 Turnberry Villas 8568 is nestled in Sandestin by a lake and golf course, across from the tennis center, marina, and just steps to The Village of Baytowne Wharf. 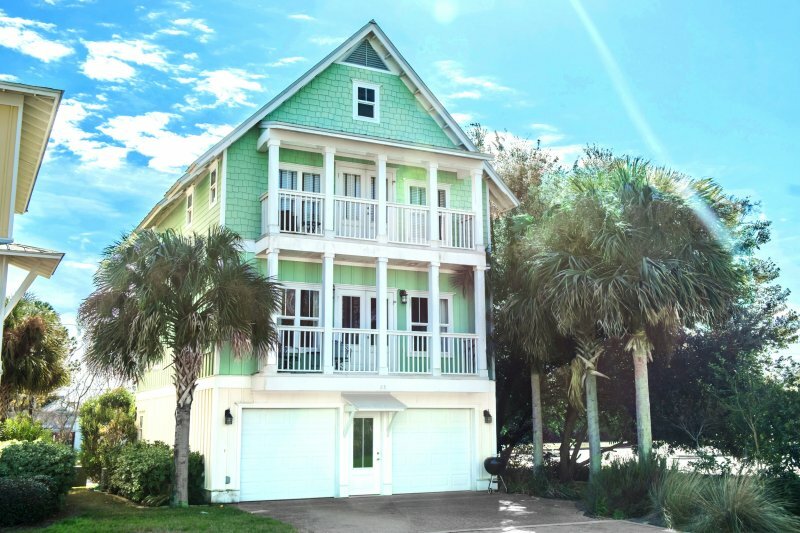 It is a spacious 3 bedroom, 3.5 bath townhome located in the quiet neighborhood of Turnberry within the gates of Sandestin Golf and Beach Resort. The neighborhood pool is located just steps away. The Village of Baytowne Wharf, Marina, and Jolee Island with pirate playground and nature trail are just a five minute stroll. The beach is a five minute drive with plenty of free parking. 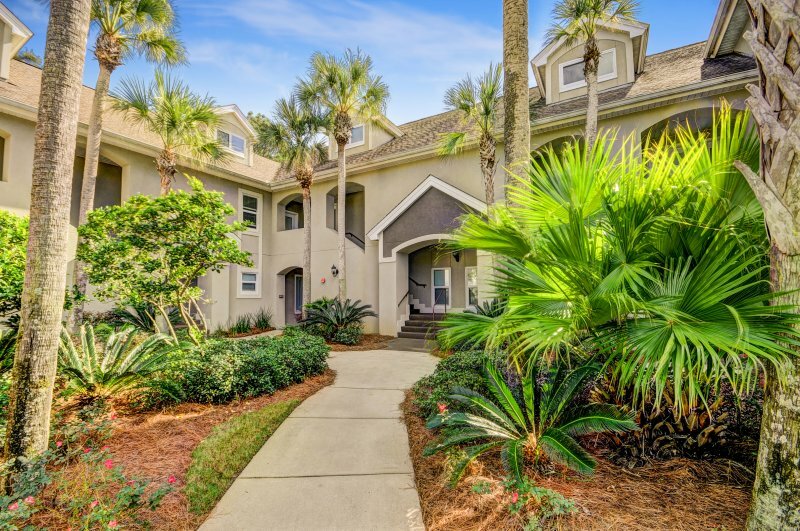 As you enter the upstairs unit you immediately notice the view overlooking the lake on the Baytowne Golf Course and the open floor plan. The comfortable living room, invites you to sit down, relax and make yourself at home. The well laid-out kitchen has all the tools you need to prepare a quick breakfast or a large meal for family and friends. The dining area is ample with seating for eight. The patio off the living/dining area is generous--perfect for enjoying the outdoors, reading a book, or enjoying a cold beverage or a morning cup of coffee. Take the steps off the patio and stroll down to the lush grounds and stocked lake for catch-and-release fishing. 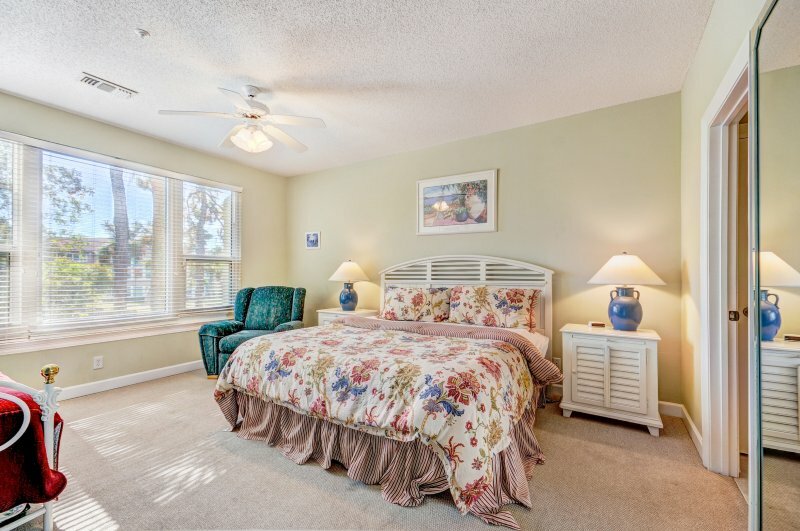 Upstairs, the master bedroom has a king size bed and ensuite bath with views of the lake. The second bedroom offers a queen bed also with its own full bath and reading nook. Downstairs a third bedroom is a second master with a king bed and the master bath. 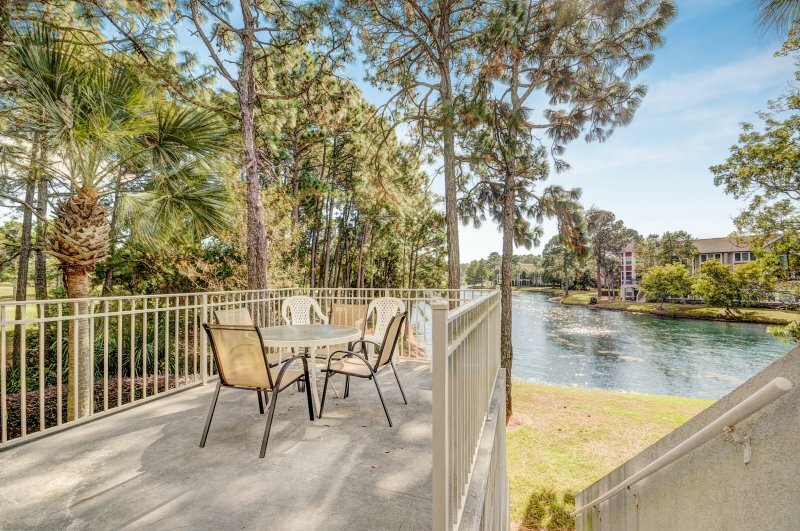 All the rooms in this condo offer amazing views of the lake and Baytowne Golf Course. The queen sleeper sofa in the living room provides additional sleeping space if needed and there is a small powder room off the front door. 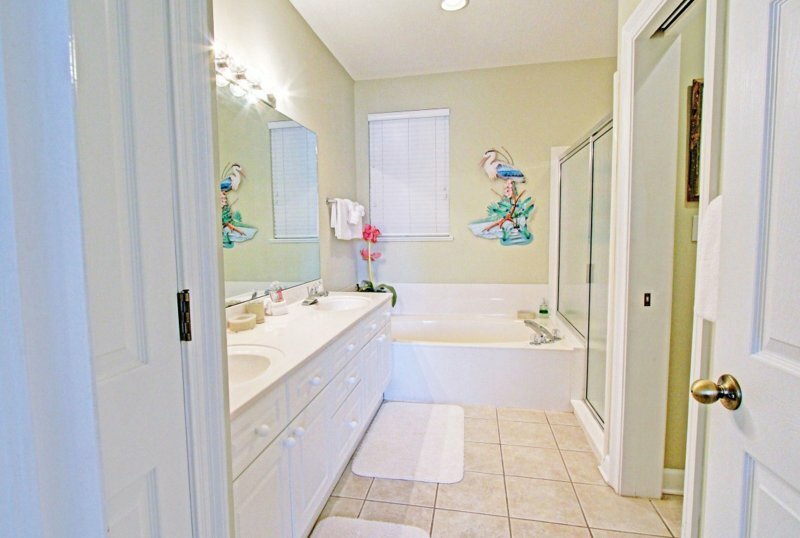 This spacious home is perfect for a large family or two small families to share. Bed Setup: Main Level: King Bed w/Ensuite Bath Main Level: Sleeper Sofa in Living Room 2nd Floor: King Bed w/Ensuite Bath 2nd Floor: Queen Bed w/Ensuite Bath & Reading Nook Area Attractions: Be sure to check out the Village of Baytowne Wharf -- a beautiful 28 acre waterfront town center with a collection of unique shops, charming eateries, lively nightclubs and year-round special events.Find an amazing array of things to do at Baytowne Wharf. Plenty to keep the kids happy – burn off some energy at the Adventure land Playground, test your courage at the Gulf Coast’s only zipline or ropes course at Baytowne Adventure Zone. Go back in time at the Carousel, or head to the future at the Blast Arcade & laser Maze or the Boondocks Arcade. Want to get your shop on?? You’ll find a varied selection of shops right here in the Village, from a surf shop to funky clothing, shoes and accessories and everything in between, a wine shop, toy store, general store, even an old-fashioned candy shop. Additional Rate Information *SNOWBIRD / 55+ RENTAL* Snowbird Season is November through February on a monthly basis. The monthly rate for Nov- Jan is $1800 per month + taxes/fees. February only is available at a premium, but Jan & Feb can be reserved together for the standard rate. Snowbird Rentals can be booked online & are subject to an additional $150 cleaning fee. Large deck overlooking lake and golf course.